Home buyers today may be concerned about finding the perfect home to purchase, but they are also often concerned with the process of applying for a mortgage. The loan application process itself may seem daunting, but many are concerned about finding a great deal on their mortgage. This may include getting a great interest rate and finding a program with low closing costs. The Fannie Mae HomePath program and closing cost assistance program is a beneficial option for many, and you may benefit from learning more about it. The Fannie Mae loan program has been around for many years, and it is designed to provide borrowers with a lower interest rate than some of the other programs available. It also has easier underwriting guidelines than some of the other options. However, the HomePath program started in 2009 in response to the rising number of foreclosures at that time. This program gives buyers a great opportunity to find homes that were financed through Fannie Mae and that were foreclosed on. 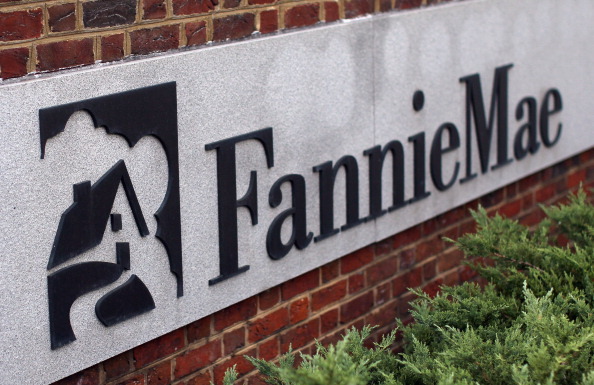 The goal was to help Fannie Mae sell some of the homes they had foreclosed on more quickly by providing buyers with easier underwriting requirements and closing cost assistance than they otherwise would have access to. If you are not familiar with this program, you may consider exploring it in more detail. The program’s website has many listings for foreclosed properties, and this makes it easy for you to find a great deal on a property in your area. You should be aware that there are essentially two programs under the HomePath umbrella. One is designed to resemble a traditional mortgage program with closing cost assistance and easier underwriting requirements. The other is designed for properties in need of renovations, and with this program, you may be able to borrower more than the current value or sales price of the house. While you may want to find the perfect home and get it at a great price, you also want to set up affordable financing. When a traditional buying and mortgage experience is not right for you, the HomePath program offered by Fannie Mae is a great option to consider. You can spend time exploring the foreclosed properties on the website today, and you can also work with your trusted mortgage broker to learn more about the HomePath financing options that are available to you.